Woohoo!!! TODAY is the big day! The NEW 2015-2016 Annual Catalog is live NOW! For TODAY only, you can purchase from the old 2014-2015 Annual Catalog, The Occasions Mini Catalog, AND the 2015-2016 Annual Catalog!!! When you place your order TODAY, you’ll receive the hostess benefits from last year’s Annual Catalog. Starting tomorrow though, the Hostess Benefits change! If you don’t have a catalog yet, you can download the electronic catalog here! 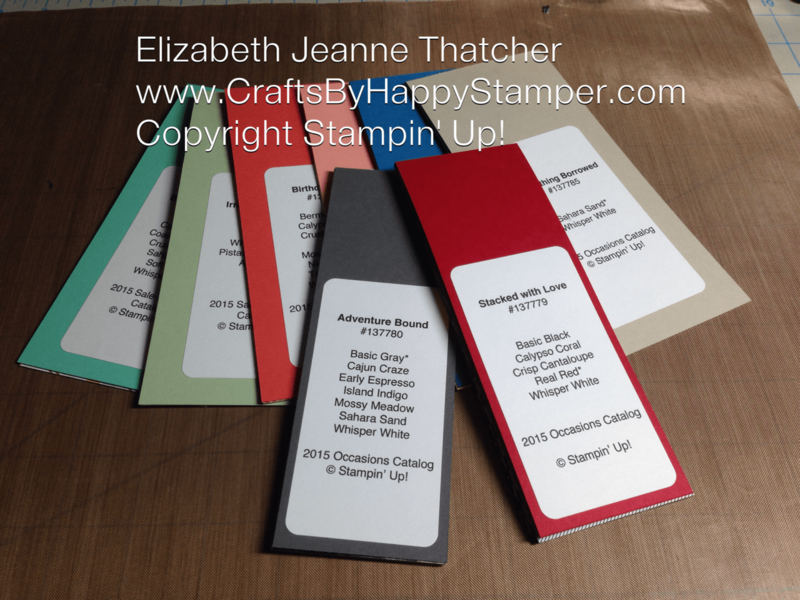 If you’d like a catalog in your hands, I send all my customers a free catalog! Just place an order! Don’t forget that we have some awesome new Weekly Deals this week too! Oh, and Check out the updated Product Shares and Swatches and the Ways to Save! You can have some of EVERYTHING for a fraction of the cost! 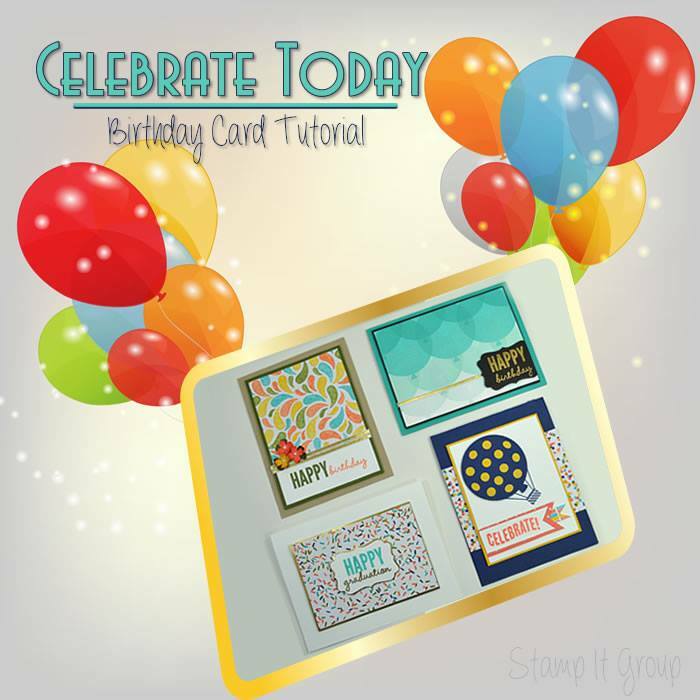 PLUS, I have a new FREE Tutorial with any $50+ purchase! Finally, Check Out the Awesome New Demonstrator Special!!! 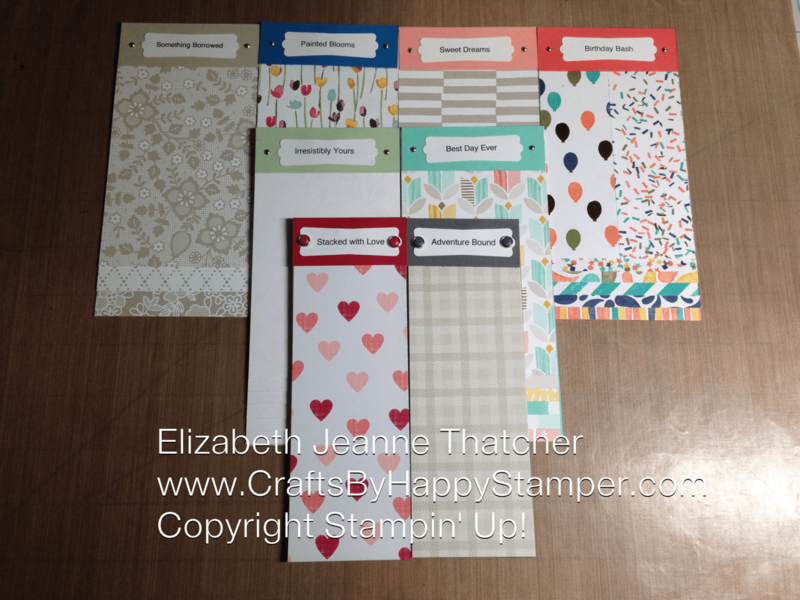 Not Only, will you receive a starter kit of your own design filled with $125 of product for the price of $99, but you’ll also get to be ANY TWO additional stamp sets to get your started!!! This deal is only good until June 30th! Check out the Join My Team page for more details on the benefits of becoming a demonstrator! Check the Product Shares & Swatches tab above for a video! These are great for Demonstrators and Hobbyist! Order a Product Share now so that you can have a bit of everything for a fraction of the cost! FREE tutorial with any $50+ purchase! 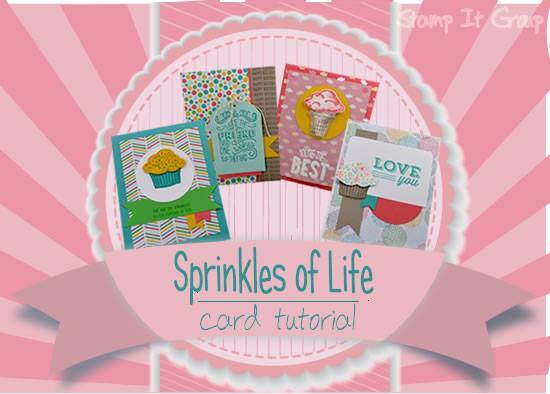 Sprinkles of Life Card Tutorial. 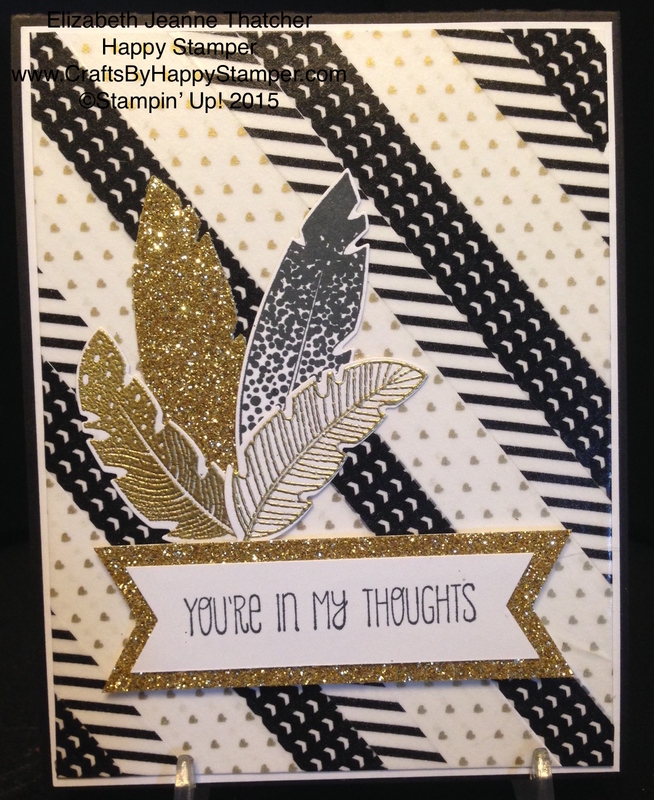 Previous Can You Case It #72 Sketch–Happy Birthday Boy!